Summer’s almost ending, but that doesn’t mean that you can’t get some fast-paced racing action in the last few days, right? 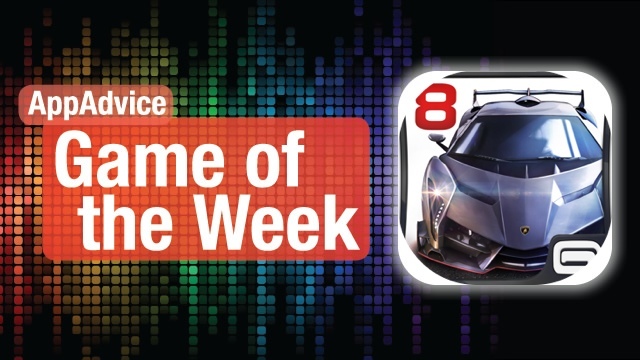 If you’re craving some racing action, then you will love our Game of the Week: Asphalt 8: Airborne. If you’re familiar with this racing game franchise, then you should know what to expect. If not, get ready and strap yourself in for stunning, console-quality graphics, an adrenaline filled soundtrack, and easy-to-use controls. Seriously, this is a fantastic racing game. Being the eight installment of the Asphalt series, this particular game includes eight seasons with 180 total events in the Career Mode. Also new to the game are the Infected and Drift Gate modes, which are sure to spice things up. There is also a brand new damage system, which is much more detailed than previous games, so it feels much more realistic — after all, you wouldn’t come out scuff-free if you were to bump into another car in real life, right? 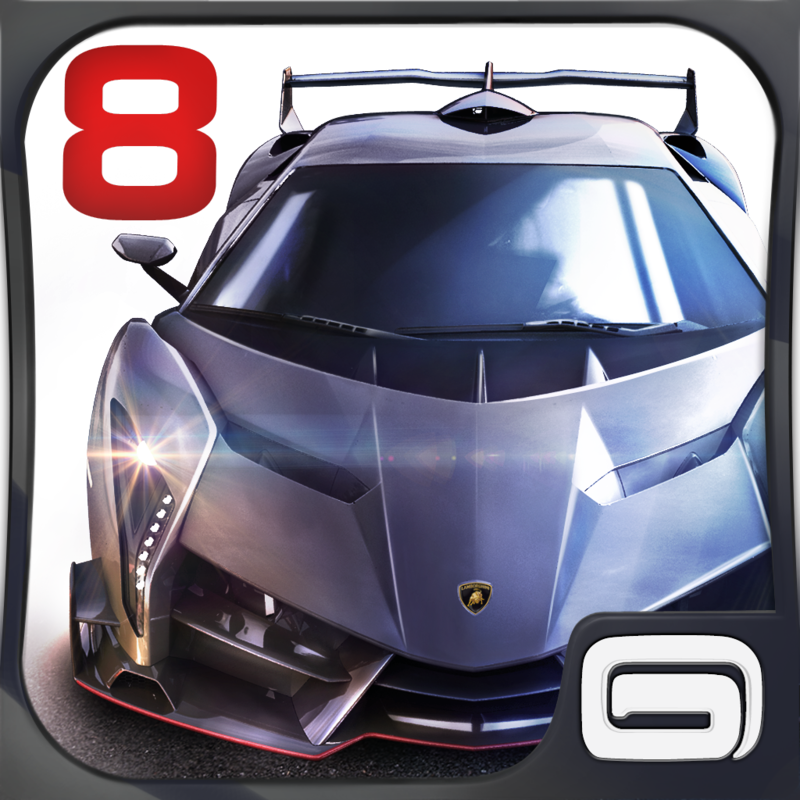 For the car fanatics out there, Asphalt 8 showcases tons of brand new luxury cars, such as the Lamborghini Veneno, Bugatti Veyron, Ferrari FXX, Zonda R, and more. There are also fantastic new exotic locations, including Venice, Iceland, French Guiana, and more. Now, you may be wondering why this title is called “Airborne.” This is because the game features a brand new physics engine, so you can actually perform dynamic aerial stunts during races. You can catch some air by going off ramps, doing barrel rolls, 360-degree jumps, and much more. The possibilities are endless, and the aerial stunts spruce up the game. We’re enjoying Asphalt 8: Airborne for our adrenaline cravings, and if you’re a fan of racers, then you will love it. You can get Asphalt 8: Airborne in the App Store as a universal download for $0.99. Don’t miss our original article on Asphalt 8: Airborne here. Have you ever thought really hard about censorship? If not, then now is a good time to start, thanks to our Honorable Mention pick: Blackbar. If you have ever read George Orwell’s “1984,” then you will soon realize that this text-based game is very reminiscent of it. The visuals of the game aren’t that much to look at, since it’s all text. However, it’s the gameplay that makes this truly a gem. You will go through various scenarios of text, but there will be black bars covering up some words. Your job is to figure out what these censored words are, and when you do this, you will begin piecing together a story. The game starts out with a letter written by Kenty to someone named Vi — you’ll have no idea who these people are, but as you solve the puzzles, you’ll unravel what is going on between them. You’ll start with one censored word, but as you progress, you’ll encounter letters with a bunch of censored words that you will need to figure out on your own. We’re loving this text-based adventure, and are truly surprised at how addictive this game can be. 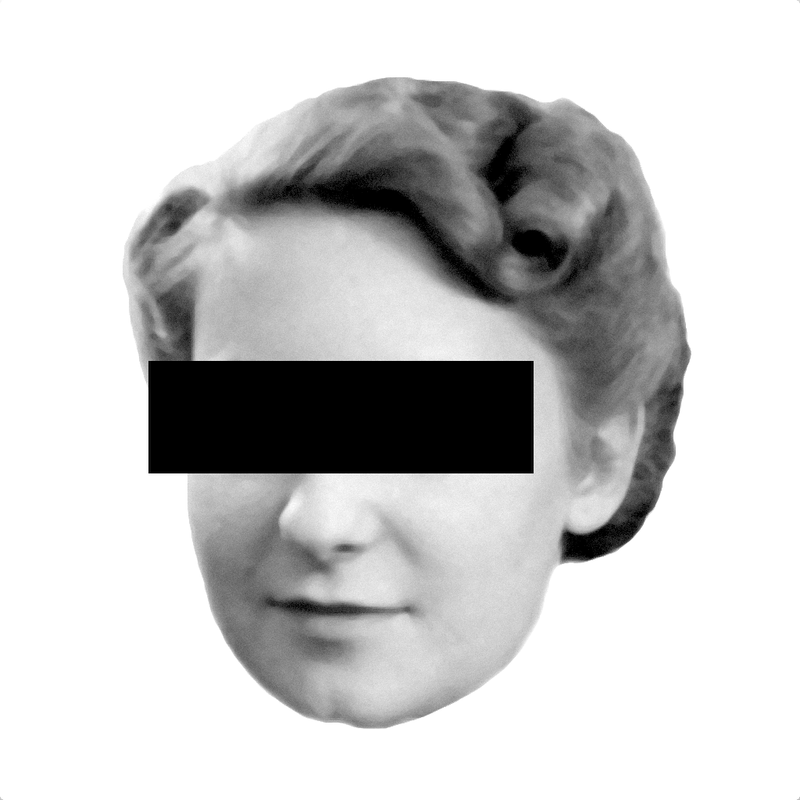 If you enjoy games that make you think, you will definitely love Blackbar. Get it in the App Store as a universal download for $2.99. Don’t miss Daniel’s full review of Blackbar here.